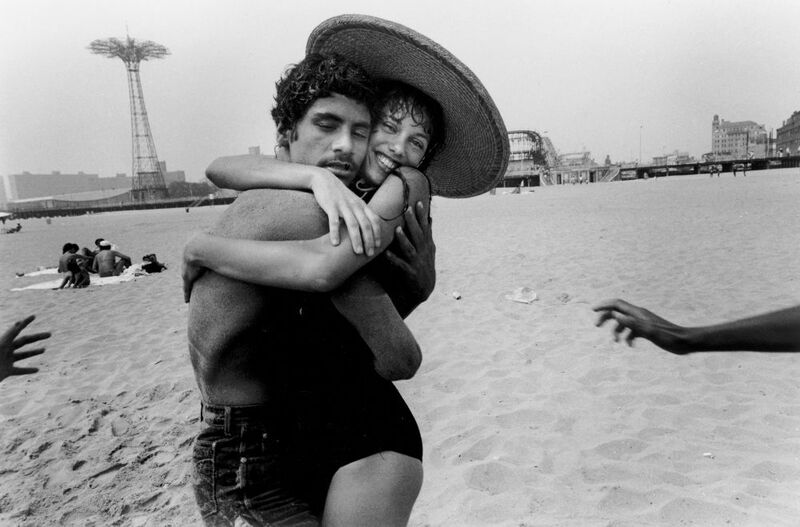 Coney Island: Visions of an American Dreamland, 1861-2008, the Brooklyn Museum’s five month retrospective, is the first significant exhibit to examine the lure of the historic destination. For over 150 years, Coney Island has both influenced and been influenced by American culture. In this exhibit, the constantly changing nature of the peninsular neighborhood is epitomized, documenting the many different sides of this majestic place in Brooklyn’s southwest corner. Coney Island is regarded as one of Brooklyn’s most popular and highly scrutinized attractions; this exhibition delves into its history in a multimedia examination. The inherent juxtapositions of Coney Island are presented through fine art, pop culture, comic strips, movie clips, traditional photography, surreal paintings, vintage posters, and contemporary artwork. The exhibition utilizes approximately 140 objects to shed light on not only Coney Island, but the changes in the country’s artistic methods. The exhibition is in chronological order, emphasizing the fact that Coney Island first began as a social gathering place for the wealthy before becoming a full-fledged luxurious epicenter for entertainment. This exhibition does not solely deify Coney Island, though, also exposing decades of urban decline, concluding with the closing of the island’s last remaining amusement park, Astroland. In recent years, Coney Island has been revitalized; it’s now a lively community of rapid growth, as portrayed in the final gallery of the exhibit. Coney Island: Visions of an American Dreamland, 1861-2008, appeared in the Brooklyn Museum’s newly renovated gallery, an apropos domain in which to tell the story of an ever-evolving part of New York. The exhibition’s use of sound parallels the noisy energy of the destination itself. Found throughout the gallery are illustrations of dreams and nightmares, empty beaches and crowded ones, openings and closings, aspirations and anguishes; these many binaries are a unified metaphor for the forever-adaptive and growing organism that is our nation, the very pulse of which could be found in Coney Island itself.